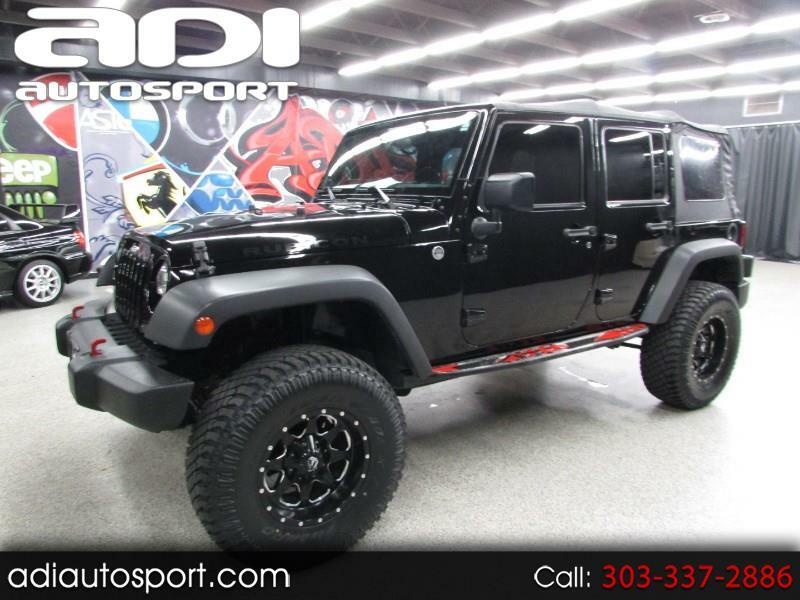 **NEW TIRES**RUBICON**LOCKING DIFFS**MANUAL** Just in is this super nice lifted Jeep Wrangler Rubicon. It has power windows/locks, brand new tires, locking diffs, manual transmission, navigation and more! Feel free to call us for more information or come in today for a drive.